Welcome to our new minor Matomo 3.9.1 release changelog! 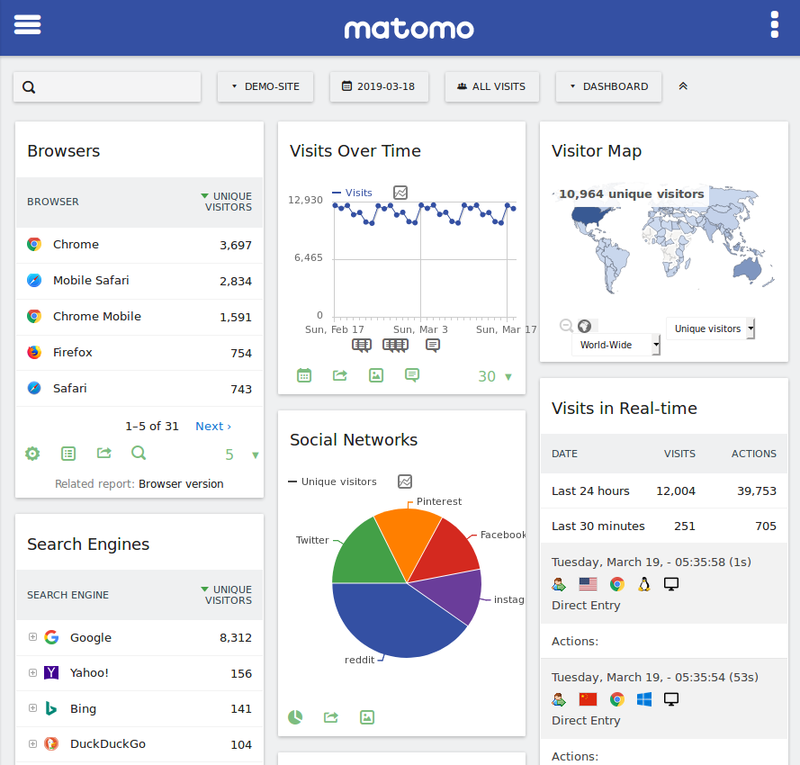 This release addresses a couple of issues and errors discovered in Matomo 3.9.0. 4 tickets have been closed by 2 contributors. -> Click here to the full 3.9.0 changelog.